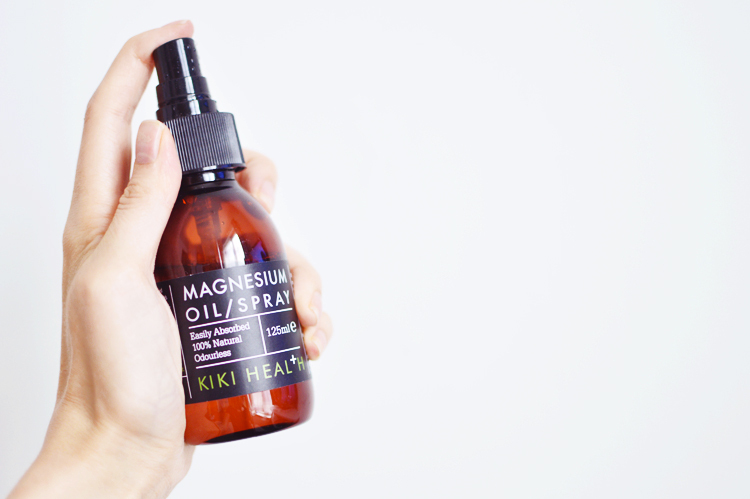 KIKI Health Magnesium Sray + Why You Need This Super Mineral. Magnesium is an essential mineral for the human body. This isn't just a 'take it when you feel a cold coming on' superfood or a handy vitamin C shot in the winter, it's serious stuff and responsible for over 300 different reactions in the body. 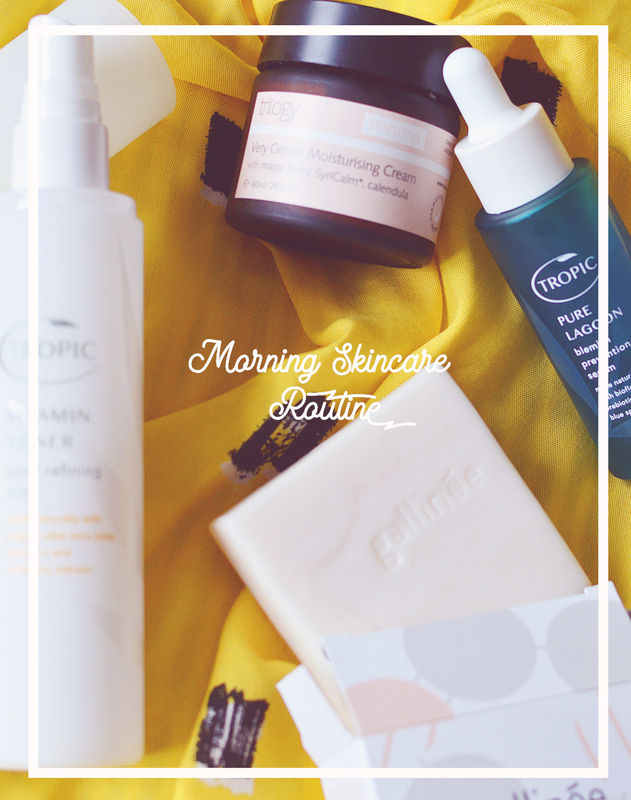 Without an adequate amount in your system you could develop insomnia, muscle weakness, lack of energy and fatigue, headaches, nausea, high blood pressure, imbalanced blood sugar, depression and quite a few more problems... plus, none of the above listed are helpful for getting beautiful skin! You could be eating plenty of magnesium rich food, but also doing all the wrong things to stop this mineral being absorbed. Sugar and carbonated drinks can seriously hinder absorption, prescription meds and too much calcium, especially from dairy deplete magnesium levels, and a diet high in animal products and low in plant foods is stopping you reaching your magnesium goals. Eating lots of bananas, avocados, dark leafy greens, seaweed, spirulina, beans, dried fruits and dark chocolate help as these are all really good sources, but the amount you ideally need to consume to stay on top of your magnesium levels is high. Which is why I decided to pick up the Kiki Health Magnesium Spray recently, as I've been feeling really tired and have had more headaches than usual - plus my diet has been all over the place as I have transitioned to eating vegan! We're talking lots of vegan ice cream, cheese 'gary' toasties and Linda McCartney sausages. The Magnesium Spray is applied topically, has no scent and even though it's not an oil has an oily feel that makes it easy to massage into skin. Applying magnesium topically is proven to be more effective, the magnesium is absorbed through the skin and transported directly where it needs to be, instead of being lost in the digestive tract. The first 2-3 times I used the spray I felt a very mild warming/tingling sensation - this is actually a sign you are deficient in the mineral and fades as your magnesium levels increase. I also convinced the boyfriend to give it a go and it tingled so much for him that he had to wash it off! Clearly he needs some magnesium but won't risk using the spray again, even though I've told him he can dilute it - ha! I've also found the best time to use the spray is straight out of the bath or shower onto wet skin. The oil has a watery, thin consistency and absorbs much easier when the skin is as wet as possible. The times I've tried applying this on dry skin it just doesn't sink in enough and my clothes feel weird over the top. I use about 5-10 sprays every couple of days and apply it pretty much over my entire body (avoiding the face), this amount gives a dose of approx. 309mg of magnesium - around 80% of your daily intake! What about the results for skin health and acne? Aswell as getting better quality sleep, having steady energy levels and banishing any aches and pains, I feel like a steady dose of magnesium does help my skin. I've taken a magnesium supplement in the past but this has given me much more noticeable results. My skin is steadily, slowly but surely improving. Will it ever be perfect? probably not. Do I have the guts to accept this and live with blemishes forever? Or should I accept my dermatologists offer of roacctane? That's probably a discussion for another time. What I do know is, I haven't had a cystic acne breakout for months now, and my small spotty breakouts are fewer in number and heal quicker, but they're still persistant. They still seem to leave little scars for weeks. I'm working on that, however, and am looking into what's missing from my body that could prevent and/or heal blemish scars quicker. What do you think of Kiki Heath? 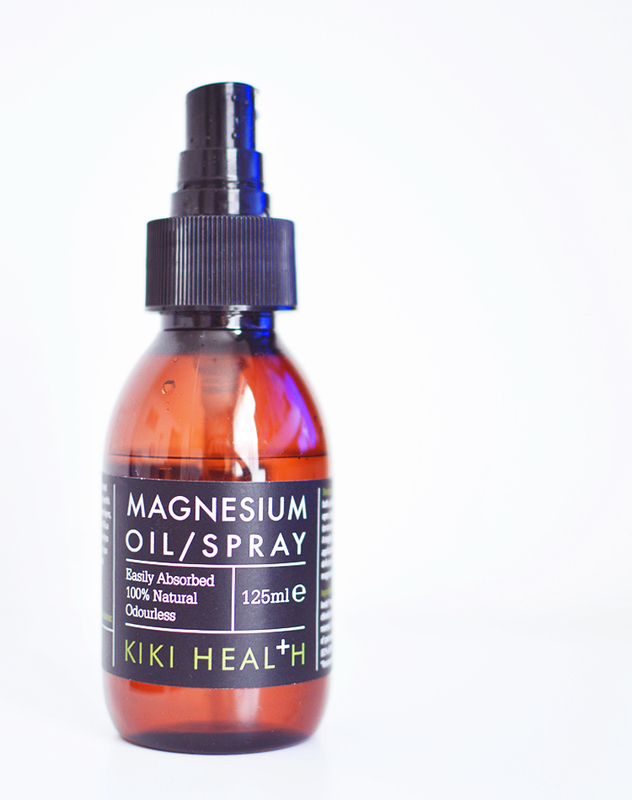 Would you try a magnesium spray? I also got some of the Kiki Health superfoods and am almost ready to review them too - so watch this space!